Last weekend I had the chance to visit my local Lush store and join the fun workshops which they've been hosting in conjunction with Clipper Green Teas. If you haven't already heard about this then you need to catch up here. 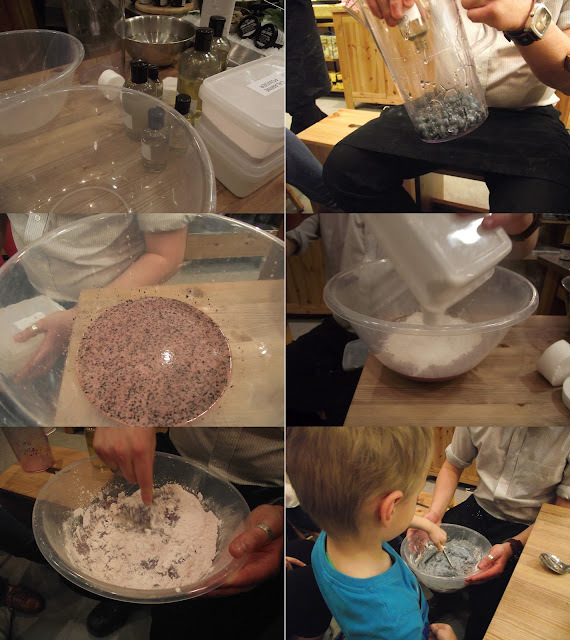 It was lots of fun and I even took along my 4 yr old who is a HUGE Lush fan, he joined in the workshop and helped stir the mix. As always the staff where very friendly and talkative, they always make you feel welcome and made my son feel part of the workshop, letting him smell and touch the products. I took some great photos to share with you all, so without further a do here you go!! 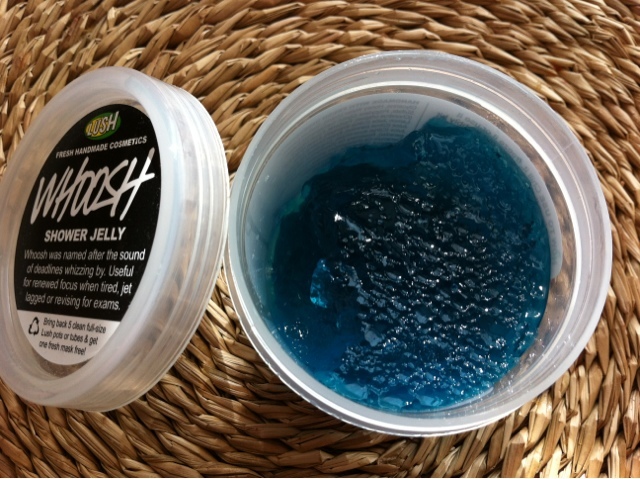 My son was mesmerised by the shower jellies, so I treated him to a tub. I must admit this is a great fun way of getting your children to wash themselves! Have you been on a workshop? Have you seen the Easter range?